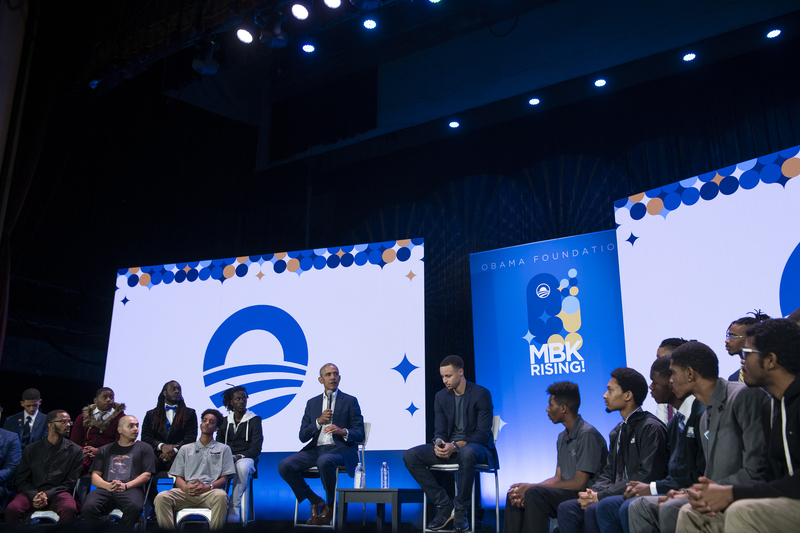 My Brother’s Keeper Alliance hosts its first national convening, MBK Rising! in Oakland, CA on February 19, 2019. The Obama Foundation is providing these photos for personal use only. Please credit “The Obama Foundation” when posting. The photographs may not be manipulated in any way, and may not be used in commercial or political materials, advertisements, emails, products, or promotions that in any way suggest approval or endorsement by the Foundation, President Obama, or Mrs. Obama without the Foundation’s prior written consent. Grant opportunities this week include: the Gloria Barron Prize for youth engaged in service projects in their communities; funding from the Medica Foundation to support early childhood health initiatives; research and capacity building grants from the US DOJ National Institute of Justice; and funding from the American Legion Child Welfare Fund to disseminate information on programs and strategies that benefit youth. Category: Health, Early Childhood, EducationEligibility: 501(c)(3) charitable organizations located in and providing services in the states of Minnesota, North Dakota, South Dakota and counties in western Wisconsin. Description:The Foundation is accepting applications for its Early Childhood Health Program to support new programs or the expansion of existing early-intervention physical and mental health programs focused on fostering the optimal growth and development of young children Programs include those that improve access to prenatal and postpartum care; address preventive health and dental care; enhance parenting skills; support developmental, social and emotional health; and/or address the needs of children experiencing homelessness, trauma, or toxic stress. The program supports initiatives dedicated to children from birth through age twelve and that involve parents, caregivers, health care providers, schools, shelters, early-childhood programs, and/or the community at large. Organizations exhibiting trauma-sensitive practices will be given preference. Eligibility: Local governments, federally recognized Indian tribal governments that perform law enforcement functions, nonprofit and for-profit organizations, institutions of higher education, and certain qualified individuals. Description: The Foundation announces funding for organizations that support the physical, mental, emotional and spiritual welfare of children and youth through the dissemination of knowledge about new and innovative organizations and/or existing programs designed to benefit youth. Projects must have the potential of helping American children in a large geographic area (more than one state). The Edward W. Hazen Foundation announces plans to spend out their full endowment over the next 5 years to address issues of structural racism central to our national consciousness and part of the “movement moment” America finds itself in today. Issues such as discriminatory policing, mass incarceration, punitive school discipline, immigrant detention and deportation, privatization of education and other public systems – have received broader attention recently across our society and are central to the Foundation’s mission. Established in 1925, the Hazen Foundation is committed to supporting organizing and leadership of young people and communities of color in dismantling structural inequity based on race and class. Over the years, the foundation has committed to supporting youth leadership in a variety of program models including: international fellowships, published volumes on religion and values in higher education, focused resources on juvenile justice, education, career counseling, community service, and youth leadership. During the 1990’s and early 2000’s, Hazen provided early support for groups adopting the tools of organizing and applying them to education issues and across multiple issues with young people as leaders. 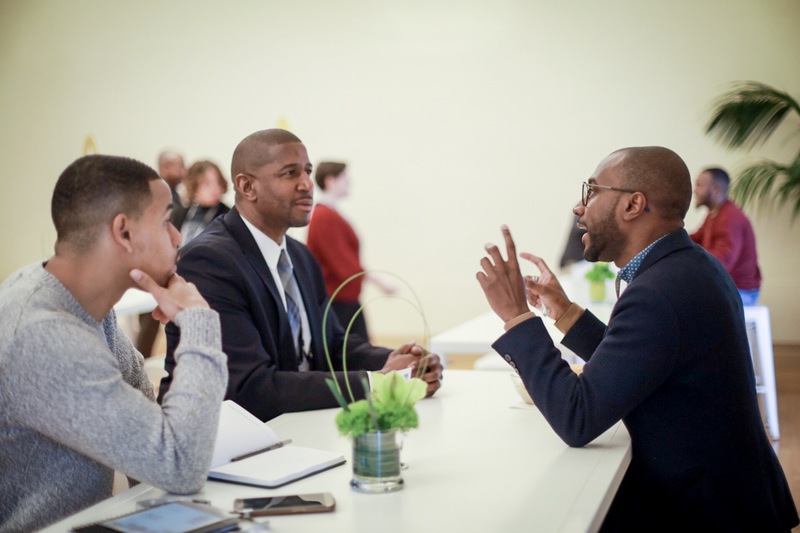 Today, Hazen continues to support grassroots organizations that develop the capacity of adults and young people of color to generate sophisticated analyses of their experiences, to identify issues and conditions central to oppression, to build power, and to drive change. The 5-year spend down plan will focus on multiyear, general operation support and collaboration effort for grantees “to build new muscles, test out strategies and tactics, pursue campaigns that have the potential to be transformational, and consider questions of infrastructure.” The first round of grants will be released in 2019. Storytelling for Fundraising: Much of fundraising—and specifically proposal writing — incorporate the same techniques used in storytelling. A good story allows passion for a subject to shine by setting a scene, developing characters, and building tension through a plot. A good proposal should do the same. Approach the proposal as an opportunity to tell your organization’s story: share the characters (the organization’s clients), paint the setting (the catchment area for the organization), build the tension (need statement) and resolution (organizational goals and activities) throughout the proposal prose, making it more enjoyable for the reader and thus more likely to be funded.